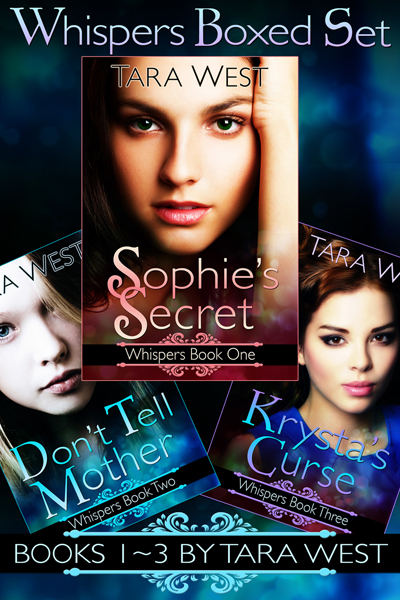 Whispers boxed set .99 today! 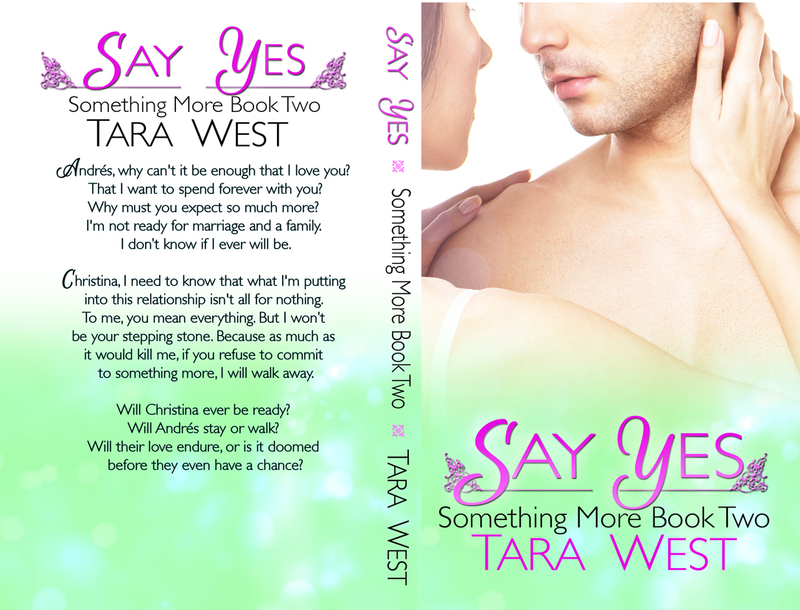 Go to Ereader News Today to see the promo and get your Kindle, Nook or iTunes copy now. 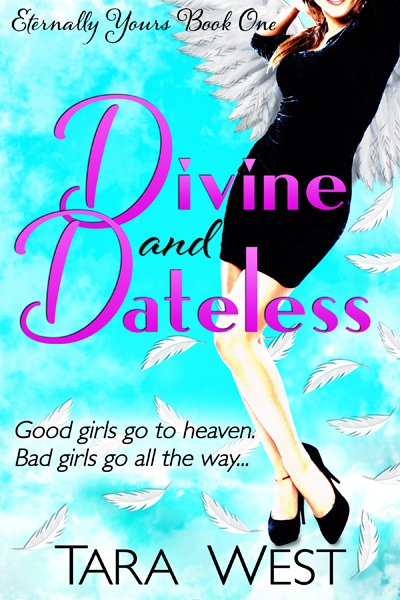 Categories: books, news | Tags: .99 download, bargain book, book of the day, ent, ereader news today, paranormal, promotion, romance, sophie's secret, tara west, ya | Permalink.